Identity theft has become an increasingly prevalent problem over the past 20 years with millions of people falling victim to the crime each year. According to The Bureau of Justice Statistics, approximately 17.6 million United States residents had their identities used fraudulently in 2014 with financial losses totaling upwards of $50 billion. This course helps to identify threats to business and personal identities. It looks at what actions the IRS takes to combat identity theft and what tax practitioners can do to prevent identity theft. Describe IRS actions being taken to combat tax-related identity theft. Explain ways tax practitioners and business can minimize risk of data breaches. 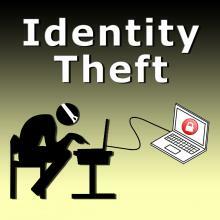 Describe ways to assist a client who is a victim of tax-related identity theft. 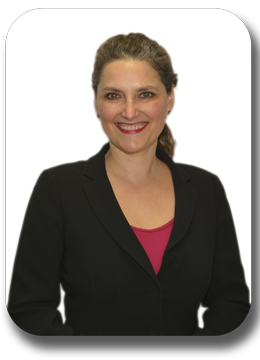 April Gutierrez is an Enrolled Agent with more than 25 years of experience owning and operating a multi-office tax preparation firm. She has been writing and teaching tax law since 2001, with thousands of tax professionals completing her education programs annually.Known for her entertaining speaking style and ability to make a complex subject easy to understand, April is frequently invited to speak to business groups and news media on tax-related topics. She has a B.A. in Communication Studies from Murdoch University in Perth, Australia. She obtained her Oregon LTC in 1995.